Whether you are looking for a barrel bag for the gym, or a trendy travel bag, The barrel-style bag is the perfect accessory to add to your collection. A barrel-style gym bag handmade by leather working experts from our best selling original Hunter leather, that ages beautifully and lasts for many years. The multifunctional leather travel bag features two long handles, allowing you to comfortably wear it over your shoulder. This bag can also allow you to carry it your in your hand. The vintage gym bag features a detachable and adjustable strap, so you can carry heavy loads comfortably. Additionally, you get an exterior pocket to hold your keys and phone. This is a great way to avoid your phone dropping to the bottom of your bag. Lined with our classic grey cotton lining, this barrel bag is a real beauty! 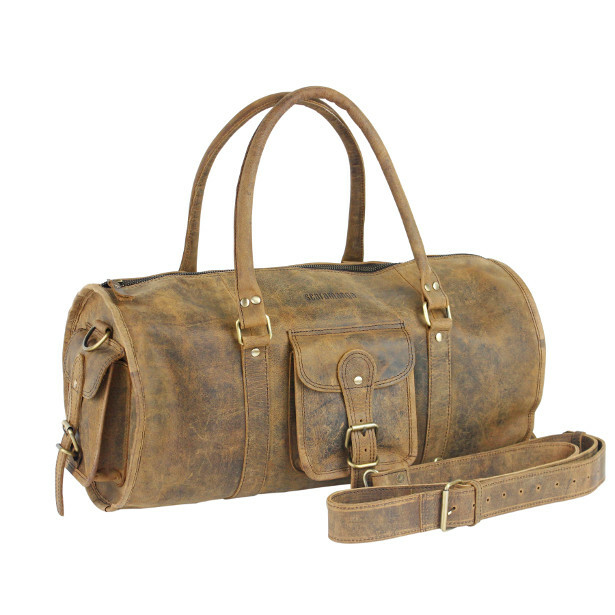 This sporty leather holdall is well suited for the gym. You can fit all of your gym clothes, with extra room for endless essentials. You can also double this travel bag up as a practical weekend bag. You will find it can easily hold shoes, a couple changes of clothes and personal items. Like all our leather bags, this leather barrel gym bag is built to last, so you won’t need to replace it anytime soon. If you want to make this a personalised gift for you or someone else, please know that we will emboss a bag tag (free of charge) rather than the actual bag. This is due to the size of the bag. 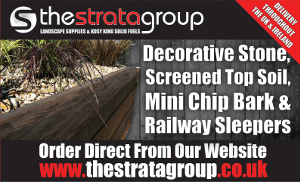 Please proceed with choosing personalisation.Choose from all of the available options and enter your text as usual. Please note that personalisation costs £10-£15, only the bag tag is free. 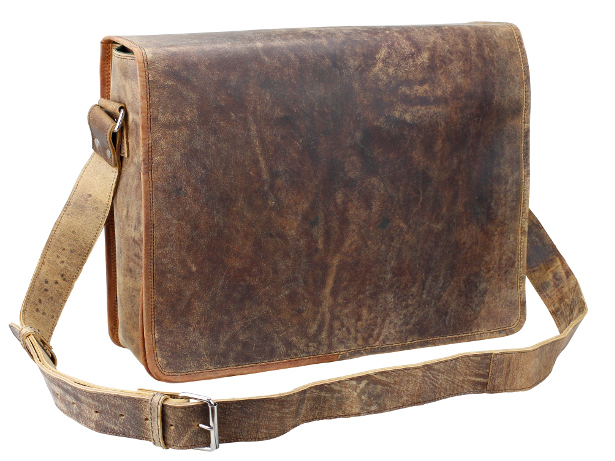 Description: Our 15-inch leather messenger bag is made from our unique distressed buffalo brown leather. Inspired by vintage mailbags and cycle courier bags, our stylish versatile leather men’s bag has a perfectly aged leather exterior. Its stylish sturdy construction, with double stitching and tough canvas lining, make them great bags for day-to-day stuff and everything you need to take to work. Perfect for carrying all your stuff around in style. They can also be used as an overnight travel bag or college book bag. Each is so spacious that you will be able to fit many 15 inch laptops or Macbook Pros and have space for files and lots more. All our leather messenger bags have a unique vintage leather exterior, which adds to their character; so no two bags are ever exactly the same. Under the flap is the main compartment large enough to hold a laptop or A4 files and folders, with a side zipped pocket and a further pocket at the front of the bag. All our messenger bags have been updated with our new grey lining, a lovely gender neutral colour that complements the distressed brown leather perfectly. Hidden magnetic snap fasteners for easy yet secure opening/closing. Why not include one of our handy leather accessories: men’s leather wallet, leather iPad sleeve/cover, credit card/business card holders, leather bag/luggage tags, leather pencil cases, leather wash bag, leather travel wallet, or a leather journals to your order? They make a perfect bag accessory. If you want to make this a personalised gift for you or someone else, please know that we will emboss the bottom, centre of the flap. Description: Use our new spacious leather mens duffle bag for your next weekend away or, take it with you as hand luggage for your next long haul adventure. A great gift for the man in your life. We’ve designed this new leather mens duffle bag for those who like to travel in style and want a durable travel bag that can carry weight in a comfortable way. This travel bag is fully lined in our smart grey cotton which complements our distressed Hunter leather beautifully. It comes with a padded interior laptop pocket, so it will be safe and secure during your travels. Additionally, it has a long adjustable and detachable shoulder strap. We’ve finished this leather duffle bag with vintage style brass hardware. 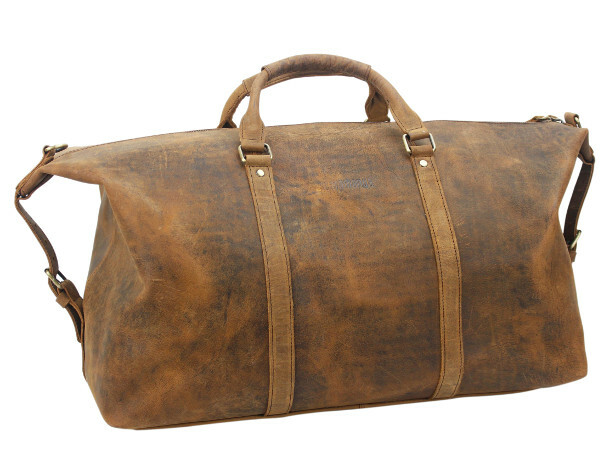 Our new mens duffle bag can be used as hand luggage or as a carry-on bag. It fits most airline specifications, but it’s always a good idea to check with your specific airline first before purchasing. If you want to make this a personalised gift for you or someone else, please know that we will emboss a bag tag (free of charge) rather than the actual bag. This is due to the size of the bag. Please proceed with choosing embossing and choose all the available options and enter your text as usual. 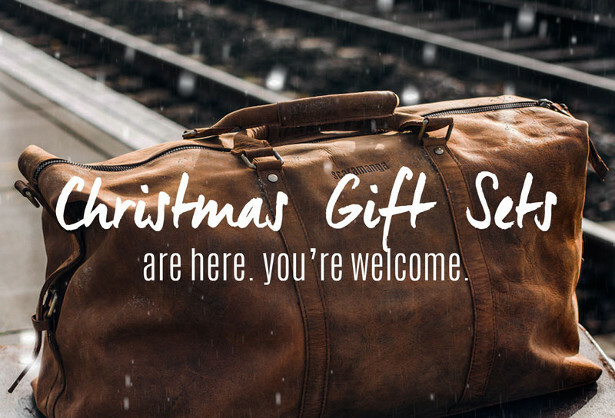 Make your next holiday easy & stylish by shopping our collection of travel essentials. The delivery charge given for European and Rest of the World delivery is a standard charge. There will be extra delivery charges for delivery to remote regions of countries or other countries including, but not limited to, Finland, Norway, Switzerland, USA, Singapore and Australia and New Zealand. Please contact us for a price if would like to order a bag and you are from one of these countries. Description: Our boho womens leather backpack is guaranteed to turn heads with its style and splendour. This laid-back ladies leather backpack is this season’s must-have accessory. It will take you to work during the week and to the festivals, markets or getaways on the weekends. Boho Womens Leather Backpack size: W29cm x H37cm x D16cm (11.5” x 15” x 6”), pocket sizes: 15cm x 4cm x 15cm. Our ladies leather backpacks are crafted from distinctive Hunter leather. 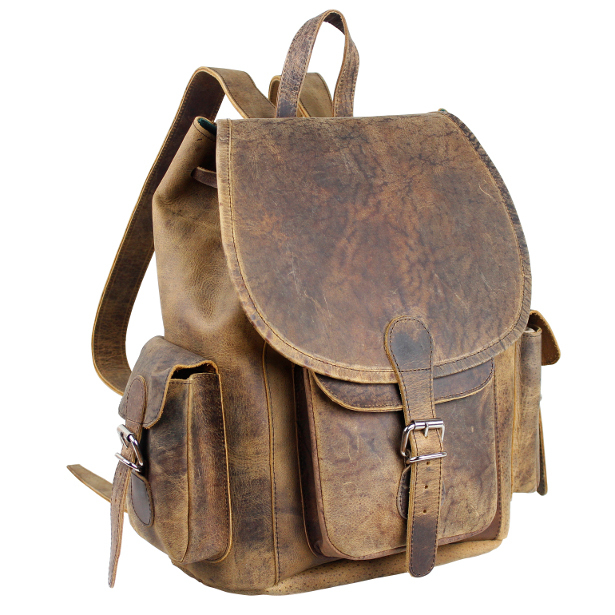 This leather material gives the leather backpack a highly desired vintage look and ages beautifully. 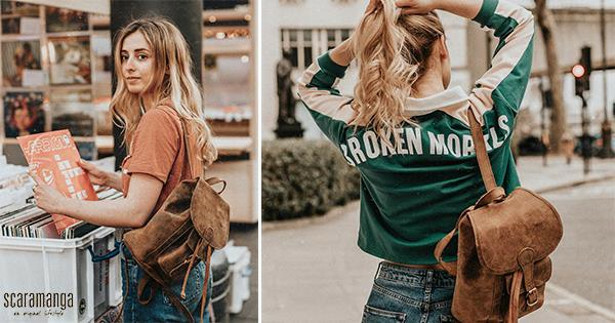 The womens leather backpacks are designed with a large main compartment, which is lined with canvas and has a small internal zipped compartment. There are three external pockets, including one under the straps, two on the sides and one on the front perfect for keys, wallet/purse and smartphone. The leather ladies backpack is big enough for a 15-inch laptop, books and folders. We have designed this rucksack with busy working life in mind. This bag will allow you to carry it all! Why not add a leather accessory to make this bag even more of a dream come true. All our ladies leather backpacks have been updated with our new grey lining, a lovely gender neutral colour that complements the distressed brown leather perfectly. If you would like to personalise this rucksack, we can offer a free embossed bag tag of your choice. 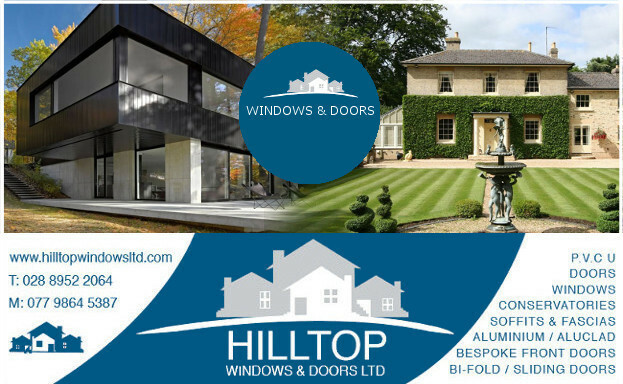 Feel free to take a look at our personalisation service on our website now. Scaramanga handcrafts each ladies backpack and uses semi-vegetable tanned leather. This may result in differences in texture, colour and shading. There is a possibility that there may be small marks individual to the backpacks for women. We think this adds to the individual character of the ladies backpack. Description: The Cityscape Mens Leather Laptop Bag is the ideal blend of vintage classic style and modern functionality. We’ve thought of every design detail that will make this the most practical and functional work bag that will second as a great travel bag. Your work style doesn’t have to be plain and uniformed! You can update your style with a unique laptop bag without breaking the rules. The practical and professional design of the briefcase will give you the ideal business look required for working life. 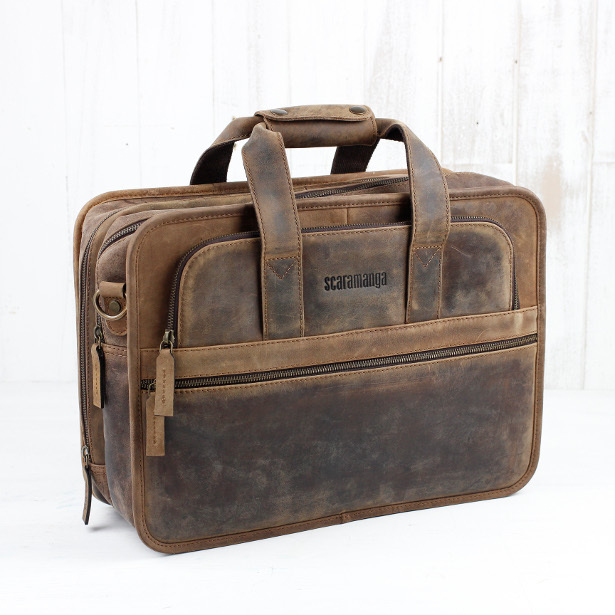 The Scaramanga original Hunter leather gives this mens leather laptop bag it’s unique style. The leather brings the travel bag to life, giving you the opportunity to represent your personality perfectly. The small natural lines on the laptop case brings the character to light. The new Cityscape mens leather laptop bag features two large compartments to keep your overnight clothes and laptop separate. We added padded lining to keep your laptop safe and secure during your daily commute or travel. The design of the lining compliments the leather beautifully and reinforces the professional style of the work bag. One compartment extends out and can easily hold a pair of shoes and a couple changes of clothes – business trip sorted! You’ll find comfort whilst carrying this laptop bag with rounded handles and a long detachable strap. The shoulder strap is padded for extra comfort. The two front zipped compartments are great for storing small essentials such as pens, small files and cables. You can also store your keys in the front pocket to keep them close to hand. If you are looking for the perfect personalised gift for the man in your life, the Cityscape laptop bag would make the perfect choice. We offer font and colour selections in our personalisation service that you may be interested in. We can also emboss a free bag tag. 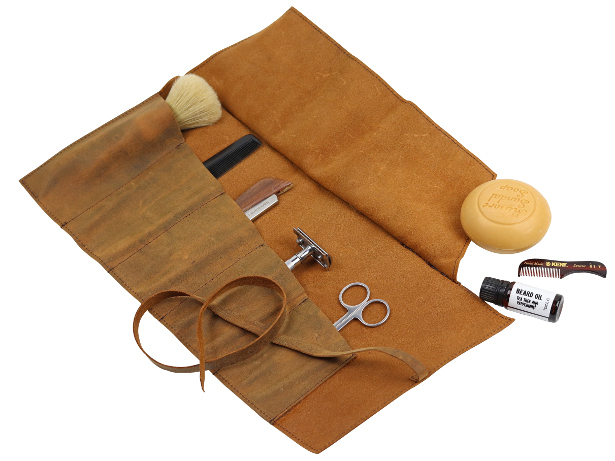 This leather all in one make up and grooming roll is the item you never knew you needed but now can’t live without. Compactly rolled, our new leather organiser is a must have accessory. Perfect for make up brushes, combes, scissors, straight razors, razor sets and much more. – A leather tie closure for keeping it secure no matter what is inside. – Fold over cover to keep your stuff securelayed and easy to access. Our original top quality and durable Hunter leather. 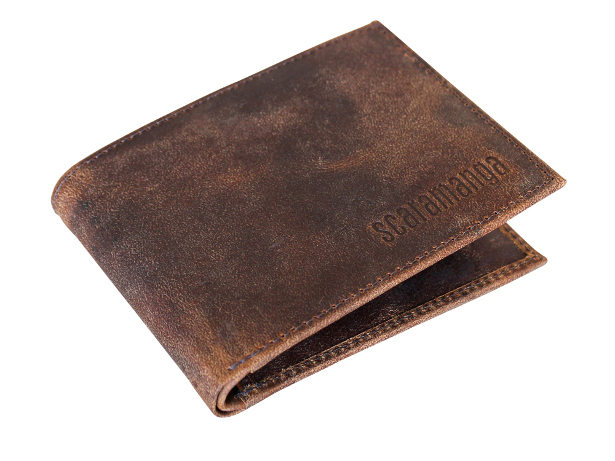 Scaramanga handcrafts each leather bag and accessory and uses semi-vegetable tanned leather; which may result in variances in texture, colour and shading and natural lines and marks on the leather, which may be individual to each bag or accessory. There may be differences in the colour of the lining, style and construction of each bag compared to the bags shown on the website. Description: Handmade Men’s leather wallet. Each leather wallet has 6 credit card compartments, two side compartments and a bank note compartment. There is also a removable transparent compartment will fit a travel pass or Oyster card or ID card or driving licence. Each has been made by skilled leather craftsmen made from our unique brown distressed Hunter buffalo leather. These make fabulous Father’s Day gifts or even as groomsmen gifts. Got a Scaramanga leather satchel? 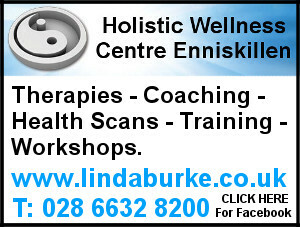 Then you will need one of these. 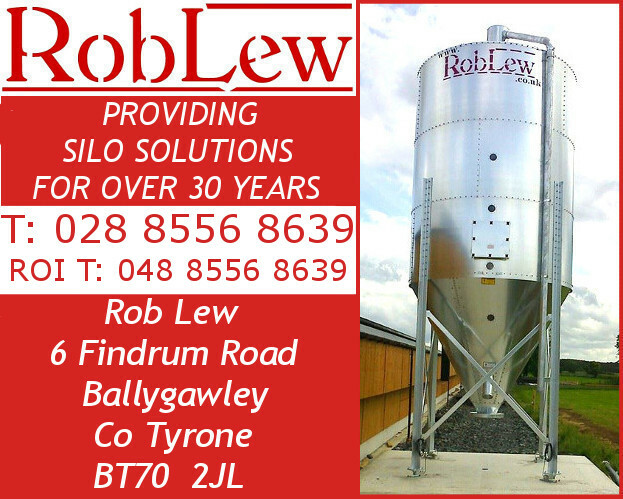 Off on holiday this year? Try one of our mens leather wallets, guaranteed to hold everything you need for your trip.